Are you planning to start a new eCommerce business? Are you perplexed choosing eCommerce software platform to power your business and ready it for scalable, long-term growth? For anyone who is planning to start a new eCommerce business in 2018, apart from understanding how digital commerce has evolved in the past 2-3 years and where it is heading, it’s important to choose right eCommerce software platform amid this cutthroat competition in the market that can meet your own distinct feature requirements as appropriately and as uniquely as your individual business model. Whether you would like to launch a conventional eCommerce store, or a multi-vendor marketplace, this list will save you some of the hard grunt work. Review: If you want to stick to just basics and you need a clean, responsive E-commerce site, then Shopify is for you. No programming knowledge is required and there are many fine templates to choose from, and you can always find more. 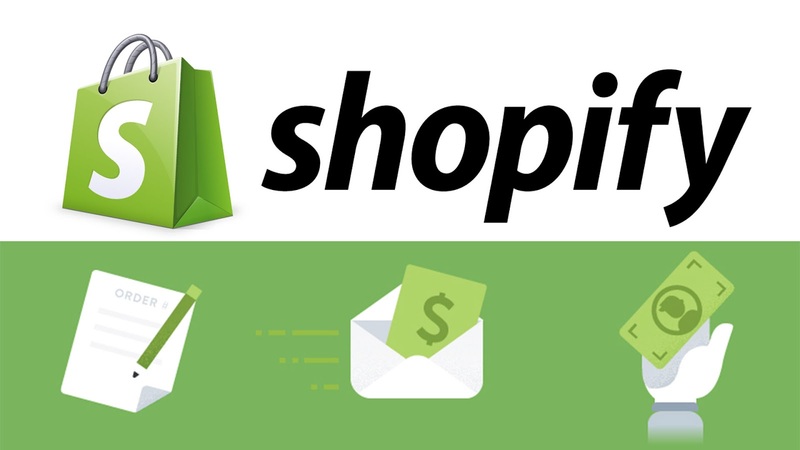 If you are interested in starting online, Shopify is a good choice because it offers a PCI compliant and secure shopping cart and payment gateway solution. Adding products to Shopify is surprisingly fast and easy but you are limited to 100 Variants. The company reports that $16 billion in total sales have been processed by the BigCommerce platform. Review: There are a lot of things to love. Integrating this with Netsuite or Fishbowl ERP’s is fairly easy and makes your life much easier. They’ve been able to maintain your companies on these sites since the very beginning of 4 employees and 1 customers all the way to 70+ employees and more than 1,000 customers. Makes your life very easy and makes growing an e-commerce company much easier. Varien published the first general-availability release of the software on March 31, 2008. Roy Rubin, a former CEO of Varien, later sold a substantial share of the company to eBay, which eventually completely acquired and then sold the company to Permira. This solution combines an unrivaled feature set with world-class support and virtually infinite flexibility, at a fraction of the price charged by competitive platforms. Review: Magento proves time and time again to be scalable beyond any other e-commerce platform that I’ve tried. With millions of plugins and plenty of developers working freelance worldwide, we’ve never hit a problem that can’t be solved with an inexpensive plugin or a few hours of third-party development costs. They’ve put through tens of millions of pounds of transactions throughout the years and the ability of the websites to handle peaks and troughs of traffic are unparalleled. OpenCart is an online store management system. It is PHP-based, using a MySQL database and HTML components. Support is provided for different languages and currencies. It is freely available under the GNU General Public License. Review: It’s easy to use and really fast. You can easily build a shop with thousands of product without paying a fortune on hosting. It is SEO promising with built-in SEO customization. It’s also an independent framework by itself which you found pretty interesting. Last but not least there is a big community supporting it. Instamojo isIndia’s Leading Full-Stack Transactional Platform for MSMEs. It has a mission to bring 60 million MSMEs online by providing world-class experiences that are simpler, faster & affordable, thus creating newer opportunities & sustainable livelihoods. Instamojo believes every business idea deserves to be on the Internet to grow. But very few can. They make it possible with technology, data, design. Review: The best thing about Instamojo is that it is easy to use and very user-friendly as compared to other payment gateways and has no set up fee or annual maintenance cost with simple pricing. Squarespace is an American private company that provides software as a service for website building and hosting and is headquartered in New York City. The Squarespace service uses pre-built website templates and drag and drop elements to create web pages. By 2014 Squarespace had raised a total of $78.5 million in venture capital to fund advertising and growth. The company grew from 30 employees in 2010 to 550 by 2015. The Squarespace service was further developed, adding e-commerce tools, domain name services, and analytics, while removing the coding backend in favor of drag and drop features. Review: This is such a powerful website creation platform that anyone can use, regardless of your industry or business size. Plus, it’s beautiful, easy to navigate, packed with all the right features you need (page navigation, embedded features, analytics, e-commerce, etc..). Plus, it’s extremely cheap given the alternative of custom building a website, hiring a graphic designer, and then waiting for all that to be done. Can’t say enough about how impressed we are with this platform. CCAvenue is a PCI DSS 3.2 compliant payments platform for eCommerce businesses in India. It is designed to help its 1 lakh+ merchants accept online payments through a spectrum of new-age payment options including 7 major Credit Cards, 98+ Debit Cards (All MasterCard /Visa /Maestro /RuPay Cards), Amex EzeClick, 53+ Net Banking, 16 Prepaid Instruments, UPI and up to 13 Multi-Bank EMI options. Backed by a 15-year history of industry firsts, outstanding innovations, and prestigious accolades, CCAvenue offers a multi-channel payment platform, along with a bunch of disruptive features such as CCAvenue Checkout, CCAvenue S.N.I.P., CCAvenue Store Front, CCAvenue Card Storage Vault (tokenization) and more. 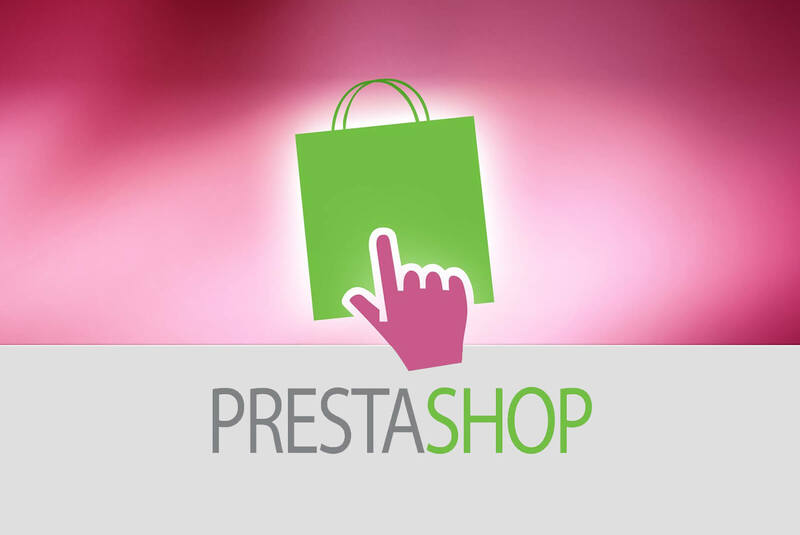 Review: It provides start to end solution for Designing, Development, Payment Gateway Integration till the store setting. It is a very helpful product. 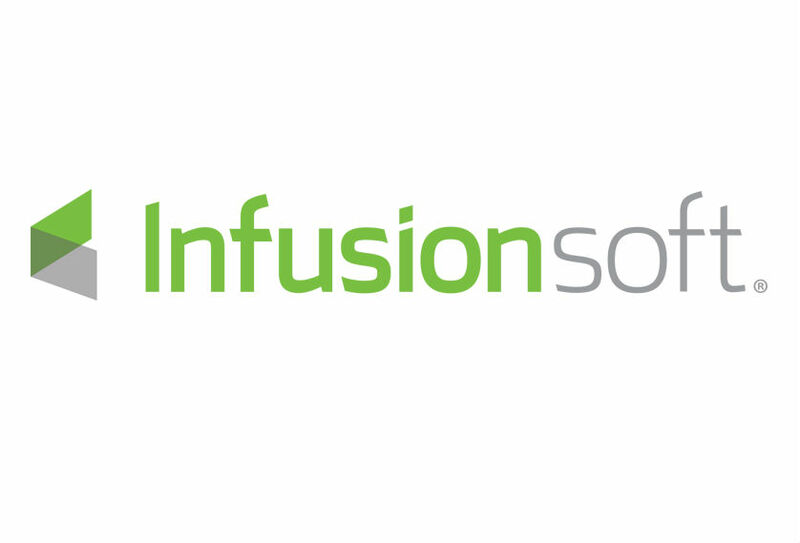 Infusionsoft is a private company that offers an e-mail marketing and sales platform for small businesses, including products to manage and optimize the customer lifecycle, customer relationship management, marketing automation, lead capture, and e-commerce. It is based in Chandler, Arizona. Infusionsoft is one of the fastest growing private companies in Arizona. The company received $54 million in venture capital from Goldman Sachs in early 2013. In total, the company has generated over $125 million in funding. Review: You really like the way campaigns operate and that you can install forms directly into the website. It is something where you get what you pay for and it shows. While they offer a way to get things done it is not always the easiest or smartest way. There are usually ways to work around issues but not direct solutions. From inventory management to data analytics, sales processing, and employee management, the Windows-based point of sale software will help you manage your single or multiple location retail brick-and-mortar stores and online WooCommerce store. Launched on September 27, 2011, the plugin quickly became popular for its simplicity to install and customize and free base product. Review: UI The looks of the Woo is getting better after each new release (happens very often) and their team is doing a lot to bring the best to the customers. Out of the box features When you install Woo and have in mind to create a simple shop fast – Woo can help you do just that in a matter of minutes. All you need is to follow simple guidance and in few hours you can start selling. Start with a blank slate or choose from over 500 designer-made templates. With the world’s most innovative drag and drop website builder, you can customize anything you want. Create beautiful websites with video backgrounds, parallax, animation, and more—all without worrying about code. With the Wix Editor, you can design the most stunning websites, all on your own. You’ll love how fast you can get online—and look amazing! Wix Artificial Design Intelligence (ADI) will instantly build a website personalized just for you—complete with professional text and images. All you have to do is answer a few simple questions about who you are and what you do. When you’re ready, go live in a click. Review: If you want to get a website online with a minimum of effort and a maximum of creative latitude, look no further than Wix. Its interface is the most intuitive, slick, and powerful of the growing group of website-building services we’ve tested. It offers standout features such as online storage for your site assets, cool video backgrounds, animations for titles, and mobile apps. A free account option, a gallery of third-party widgets for your site, and strong blogging and commerce features round out this Editors’ Choice website builder. Volusion’s all-in-one e-commerce solution lets you easily create, manage and expand your store. With expertly-designed themes, custom domains, intuitive functionality and more, Volusion has everything you need to build your store your way. Review: What Do You Like Best? The website back end provides a lot of customization to the website. Support is quick to respond and very knowledgeable. The API is very limited. There is a lot more that could be done, but due to the fact that you could only access the products and orders tables, where there are over a dozen other tables, really makes any program designed to interact with the website limited. The primary problem we had was managing large amounts of products easily and quickly. Volusion gave us the tools we need to batch edit products to quickly make changes to large sets of data. Payability purchases your future marketplace receivables and gives you that capital today so you can buy more inventory, launch new products, and get the best deals from suppliers. Any seller that wants to control their cash flow and not wait for Amazon’s 14-day payouts will appreciate Payability. Sellers who need to move fast on inventory buys, or that need to cover due-on-receipt payments throughout the month can benefit from Payability’s daily deposits. Get funded with your marketplace available balance in just hours. Then each day your sales will be available for you to use immediately on your Payability Seller Card or transfer same-day to your bank account. Review: Through this, you can pay suppliers faster and even get discounts from wholesale purchases, helping you lower costs and increase margins. Taking advantage of big opportunities and keeping your inventory fully stocked at all times can be difficult if you have erratic income. For your peace of mind, Payability has a fast approval process that is based on your Amazon account health rather than credit. This sets it apart from term loans and financing options that require plenty of documents and a lengthy verification process. Vend is cloud-based point-of-sale and retail management software that lets retailers run their business in-store, online, and via mobile. Review: Pros: Inventory tracking features. Being able to see all outlets inventory at the same time. Inventory transfers are very intuitive and easy to perform, same with stock orders. Cons: Pricing and sale discount features aren’t easy to apply for a membership type of system. Updating Price Books is a hassle as its current layout for each price book is not easy to navigate if one product’s price needs to be changed inside of a price book with hundreds of products. Overall: Better overall control of my entire retail business and its 5 locations. Vend should consider adding time clock functions for users to clock in and out, and to create new sales information from those users like sales per hour, etc. Jazva’s all-in-one solution streamlines and unifies all the key players in multi-channel retail, so you can optimize every function of your business and stay ahead of the game. Maximize team efficiency with Jazva’s integrated shipping solution. Stay on top of orders to keep customers happy and capture repeat business. Never miss a sales opportunity with Jazva’s intelligent forecasting engine. Gain full visibility of your stock across multiple channels and warehouses. Review: Jazva delivers you the ultimate automation platform for your e-commerce business, helping you get rid of the common operational inefficiencies that plague your enterprise. The software accelerates, simplifies, and optimizes several processes needed in operating a multichannel online business. Jazva makes it easy for you to scale and grow quickly and exponentially because you no longer have to deal with multiple sites, systems, and tools.